I'm into stuff, like, you know...whatever. These are items I end up buying regularly. 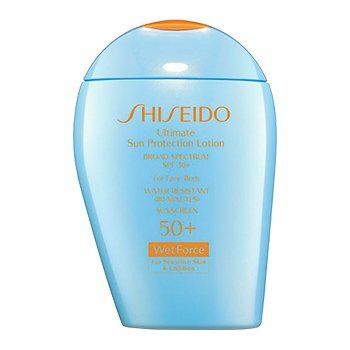 Where can I find SPF beauty products for sensitive skin? You make bath time so much fun! These dishes are great for all uses, and they're made of recycled materials! The classic skate shoe, for cool people only! Keep those pants up, men!